Who is the best baker you know? Who makes the most delicious cakes in the world? That kind of sweets you could live by? Am I right if I say that you thought of your grandmother when you read those sentences above? Well, then you are not alone. According to a study I read a few days ago, people prefer food made by their grandparents over everything else. Because of that some viennese people came up with an incredible idea. They wanted to create a cafe with an atmosphere just like you are used to at your grannys house, they wanted to make people feel cosy and welcome and they wanted to give old people a chance to do what they love, share their passions and connect with people instead of being alone all the time. What once started as an pop-up cafe now became a real vienna- based cafe, a cafe which brings back childhood memories, a cafe which makes you feel loved just by taking a step inside. But those are not the only reasons that make this cafe so popular, the daily changing menu and extremely friendly people are what makes you want to come, stay, eat cake all day and while you are sitting there, eating, enjoying and loving the very beautiful moment you will develop a strong desire to never leave this place ever again, I promise. The daily change of the menu is mainly happening because everyday someone else is preparing the food with locally produced ingredients, baked by traditional austrian family recipes depending on the current season. But there is something consistant as well. The overwhelming good taste! Whenever you will come here you will find the most delicious cakes, the most savoury lunches and the most incredible pieces of traditional austrian food you could ever have dreamed of. But what can I expect to be on the menu? Well, where should I even start. 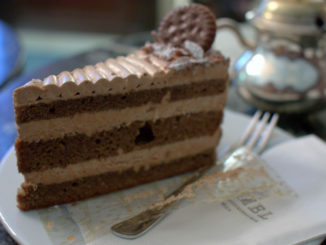 You have probably already heard of “Sachertorte“ the most famous austrian cake I know. 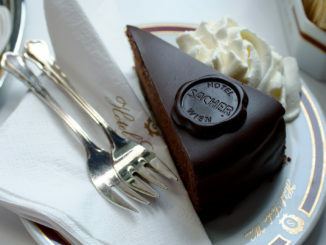 The “Sachertorte“ at “Die Vollpension“ is what a real Sachertorte should be like – fluffy, chocolatey, sweet, moist, decadent and with a hint of apricot marmelade. You will fall in love by the very first bite. 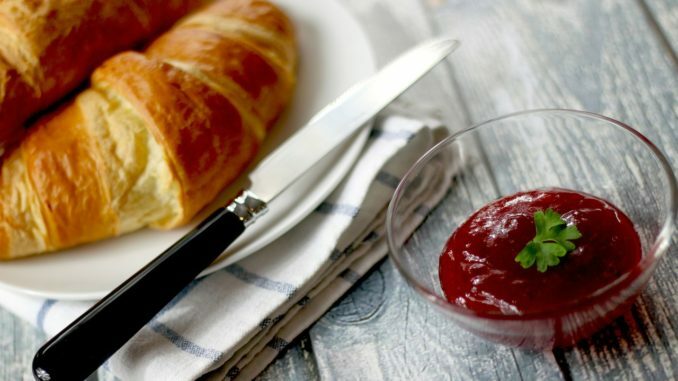 Furthermore they always have so called “Schmankerln“ which means something like special delicacy and could either be a meat dish, stuffed pastries, rice dishes, vegetarian or sometimes even vegan dishes. Everything always made according to traditional recipes, passed on from generation to generation. If I made you curious, take the subway and get out at “Kettenbrückengasse“ walk along the „Rechte Wienzeile“ and turn right when you reach “Schleifmühlgasse“ after a four minutes walk, you will see the cafe on your left. It is such a heartwarming and comfortable place, filled with unique people of all age and origin. You will feel loved and welcomed from the very first minute. I would recommend this place to everyone, to the young and the old, to the tourists and the locals. 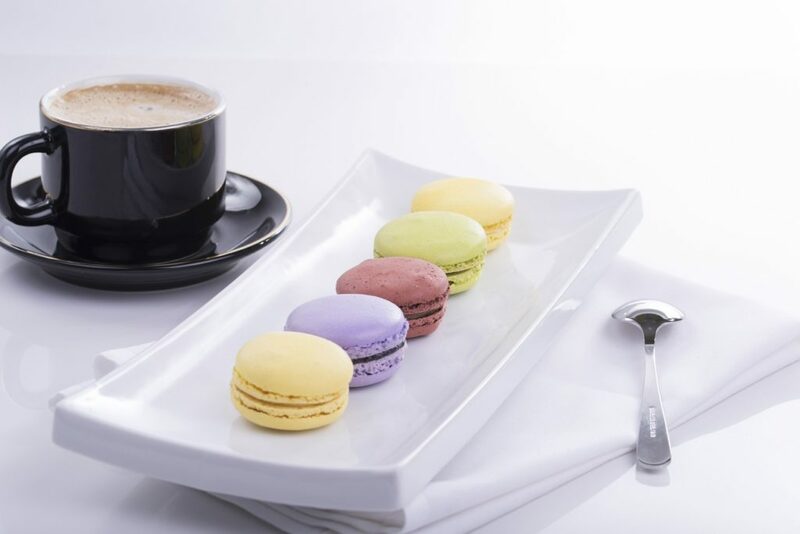 Go there – visit the cafe, have a delicious piece of cake accompanied by a very nice conversation and just enjoy the precious moment. I am convinced you won’t regret it.